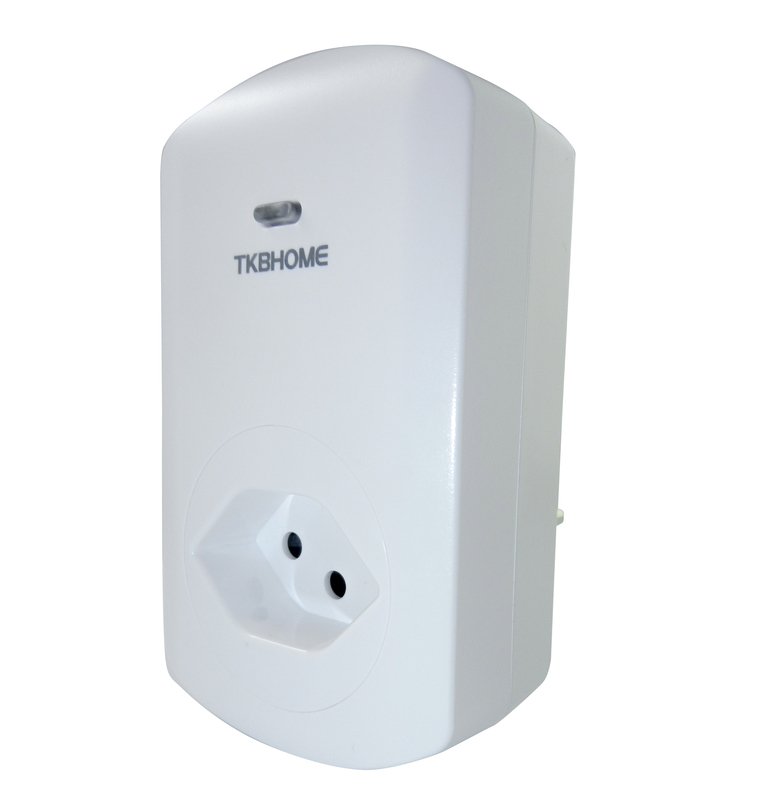 Product information "TKB Home Wall Plug with Dimmer Function (Type J)"
With the intelligent remote controllable Wall Plug with dimmer function by TKB Home, you can integrate lamps with cable connection into the connected home. 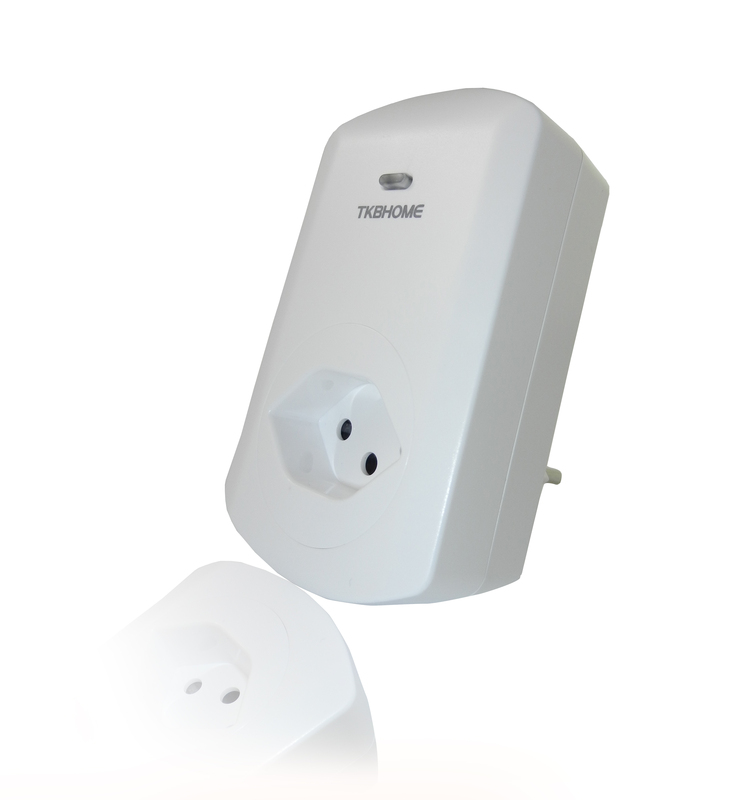 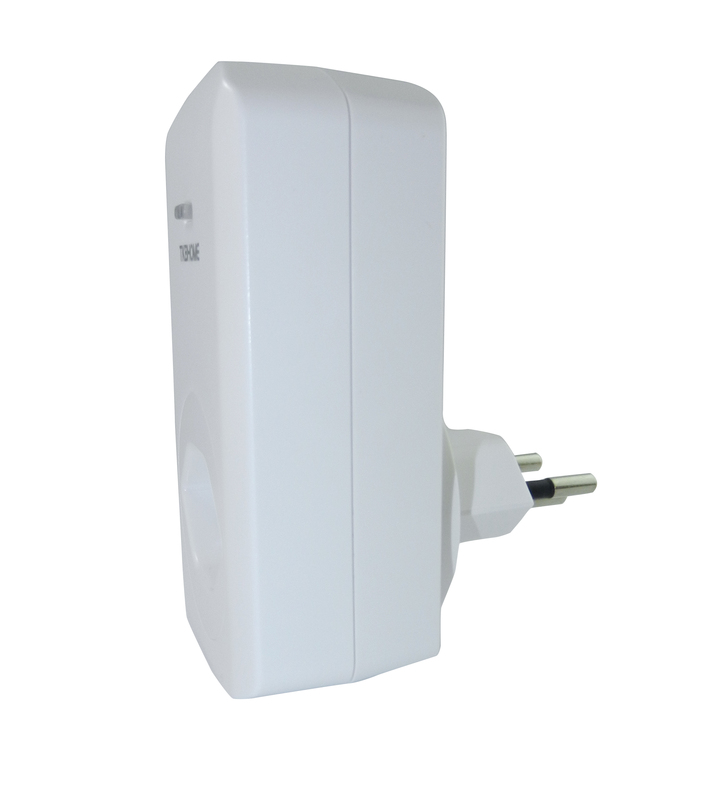 The adapter plug plug suits into all standard outlets with Swiss standard (type J) and supports dimming of the majority of dimmable LED lights and Compact Fluorescent Lights (CFLs). A blue LED displays dim state and can be reprogrammed via Z-Wave radio for other functions. 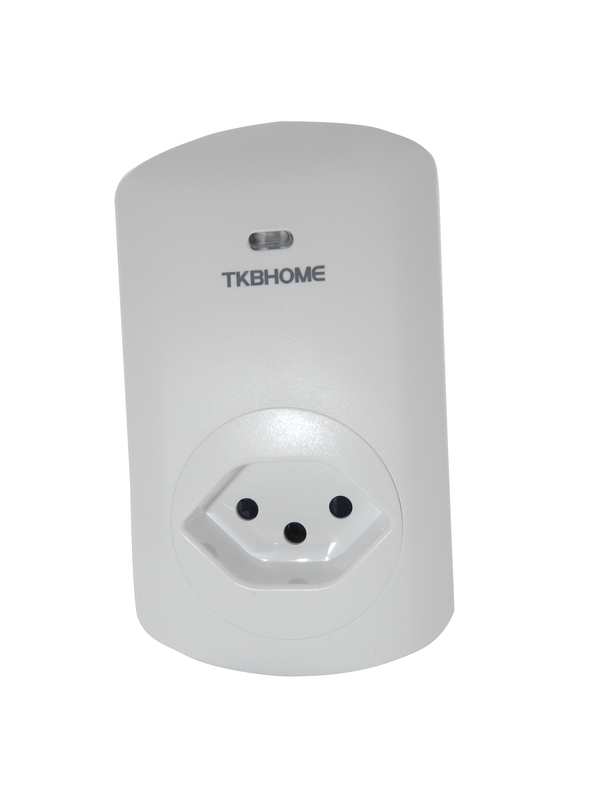 Related links to "TKB Home Wall Plug with Dimmer Function (Type J)"